Are you considering window replacement in Milwaukee? Our helpful guide will let you know about all of your options from selecting the right replacement windows for your home, whether you should repair or replace your windows, how to choose a window company in Milwaukee and more. We’ll also reveal some little-known facts about window replacement that most Milwaukee residents don’t know. 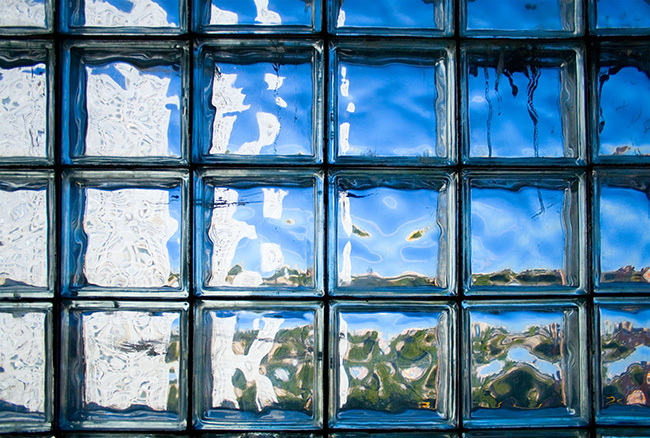 Which Replacement Windows are Right for Your Home? Just because you want to replace a picture window doesn’t mean that you have to stick with the same style of window again. There are several different styles of windows, each with their own unique benefits and uses. For instance, you may have a double hung window above your kitchen sink that you find awkward to open. That same window can be replaced by a sliding window that is much easier to open at that location. 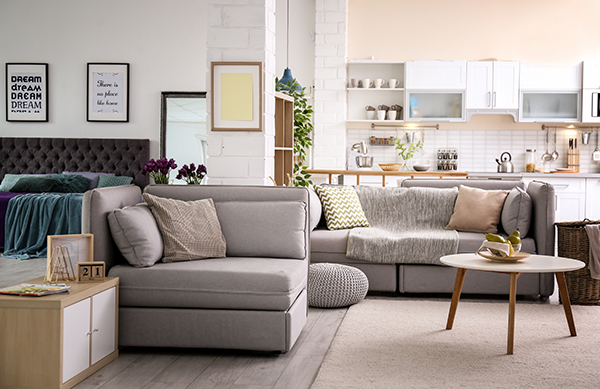 Let’s dive into some of the most popular styles of windows and what they have to offer. 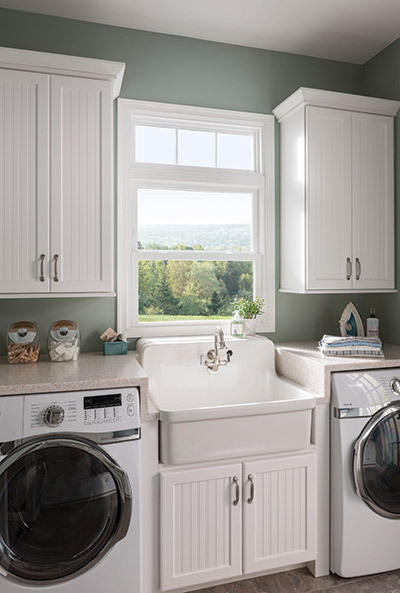 Double hung windows are very popular for several reasons – they’re attractive, easy to operate, easy to clean and they allow you to adjust the amount of outside airflow coming into your home. These windows operate with two sashes (framed panes of glass on a window that move) moving up and down. Double hung windows are great as a general purpose window and are commonly used in bedrooms, dining rooms and also in side-by-side configurations with other types of windows for your Milwaukee home. Casements are sometimes called “hinged windows” or even “crank windows” since they open on a hinge via a hand crank. Compare that to other windows that operate with sashes like double hungs. Casement windows allow for more continuous glass area on the window that is unobstructed by sash frames. 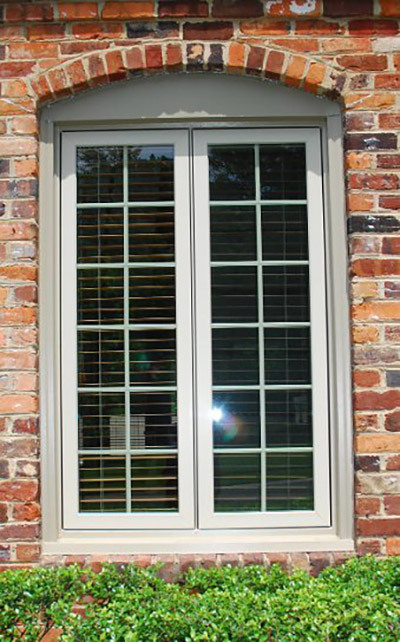 Sliding or slider windows are sort of like a double hung turned on its side. Instead of opening vertically, sliding windows open from side to side. Think of how some sliding patio doors operate – the sliding window is basically a miniature version of that. 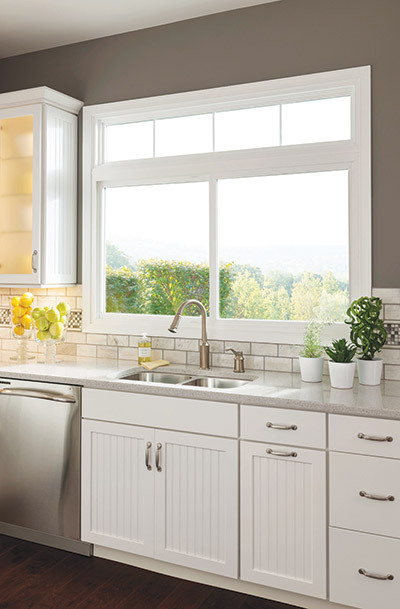 Many people love sliding windows because they are easy to open and also easy to reach – making them perfect for applications above kitchen sinks and other hard to reach areas of the home. Many Milwaukee homes feature a nice big bay or bow window on the front of the house. Bay windows contain 3 windows where bow windows contain 3 to 5 windows, usually with a picture window in the middle and casement windows on the sides of the windows. Both bay and bow windows project from the front of the house, creating a nice window seat on the inside that can make your room feel bigger. Bay and bow windows are also highly configurable. 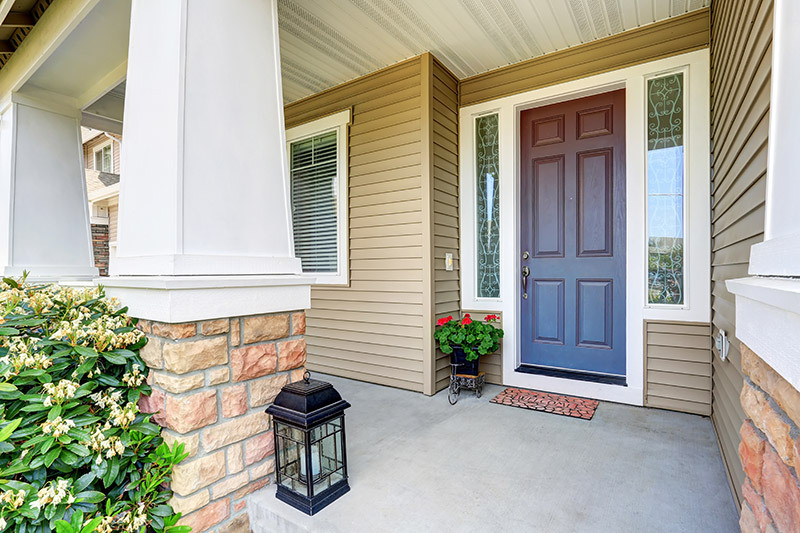 Some people choose to have double hung windows or casement windows at the sides for a unique look that really makes an impact on their home’s curb appeal. Picture windows are inoperable windows that don’t open or close. They’re commonly used in tandem with other types of windows in a series or even by themselves. Picture windows don’t allow you to let fresh air in like other types of windows but they can be beautiful on their own. Most often, picture windows are usually within a bank of windows such as in a bay or bow window. Sometimes people in Milwaukee like to replace their existing picture windows with operable windows but you can also replace with a brand new, energy-efficient picture window as well. 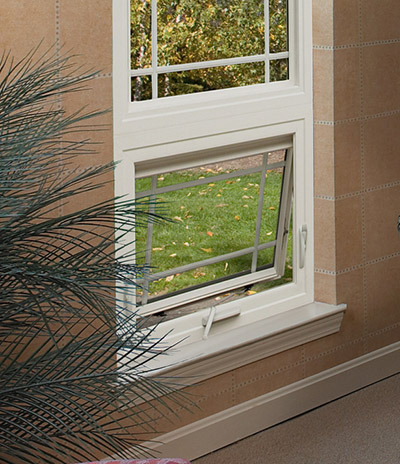 Awning windows have a hinge at the top of the window that allows the window to open outward. These types of windows are similar to casements because they have a crank at the bottom that controls the opening and closing function of the window. There are many Milwaukee-area homeowners that like to replace their old basement windows with new awning windows. Another perk of awning windows is that you can open them while it’s raining outside without worrying about water coming into your home. The window creates a natural “roof” or awning that keeps the water out while allowing fresh air in. Similar to awning windows, basement windows also have a hinge. The difference is that basement windows hinge from the bottom of the window and come into the home. Garden windows are the perfect window replacement for kitchens and people who love to cook. A garden window gives you lots of room to grow herbs or plants, plus it lets in plenty of sunshine into your kitchen. Garden windows also protrude from the exterior of your home for a unique look. Any visitor to your Milwaukee home will definitely want to talk about your new garden window! 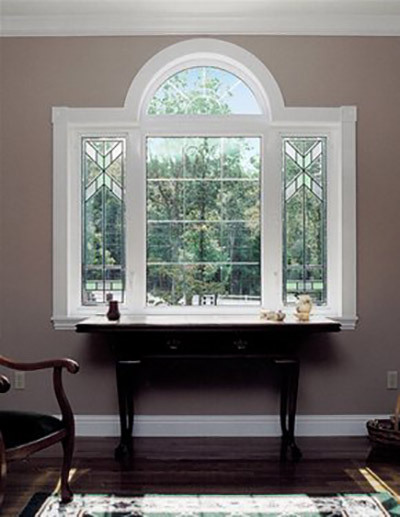 Specialty and architectural windows come in a variety of different shapes and sizes. 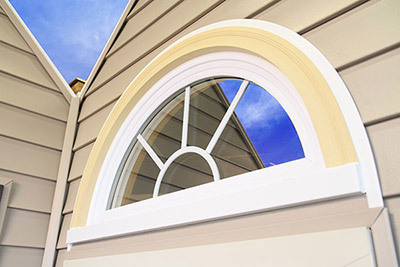 Most commonly, these types of shaped windows are positioned higher up on walls or above entry doors. There are a variety of styles, colors and shapes available for window replacement. When you’ve chosen your windows, received a price quote and moved forward with your order, all that’s left is your installation. But what’s important in a window installation? 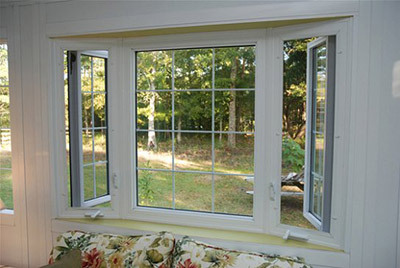 The first part of a great window installation in Milwaukee is a quality product – the window. The windows you buy should include insulation around the edges and be built with insulation inside the frame. This will make sure that you don’t feel drafts later on and maximize your new window’s energy efficiency. Also, what good are new windows if they start warping or cracking after months or years of harsh Milwaukee winters and summers? Vinyl is an excellent choice for windows in Milwaukee because vinyl windows require very little maintenance. 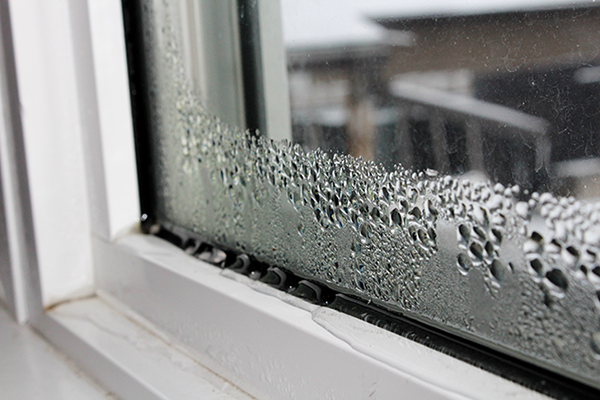 We also recommend going with double pane windows for your Milwaukee home for added energy savings and efficiency. A great window is nothing without proper, professional installation done by qualified window installers. You want to make sure that your window installers have had plenty of window installation experience and aren’t new to this type of work. It’s definitely important that your window installers are insured and bonded. You don’t want to be responsible if someone gets hurt while installing your windows. Additionally, you want to make sure that there will be a window installation team working on your home. That means more than 1 person, especially if you’re getting all of the windows on your house replaced. Finally, make sure that the window company you hire in Milwaukee pre-screens the installers and makes sure that they are background and drug tested prior to them entering your home. After all, it is your home and you ordinarily wouldn’t let a drug addict inside, right? Another point to make is that the window installers respect your home by cleaning up after themselves and have a plan in place to not make your home a mess on installation day. What Makes a Great Window Company? A great window company in Milwaukee will have a great reputation, over 10 years of experience (in our case 40!) and stand behind their products with excellent service and warranty. Another thing that makes a window company great is how easy they make the process for you, the customer. How easy is their online process to get a quote? Do they charge to come out and give you an estimate? Are they out to genuinely help you make a great purchase decision or are they just looking to make money off of you? These are questions you have to answer when looking for a company in Milwaukee to replace your windows. In Milwaukee and anywhere else in the country, your windows should not be able to be opened from the outside and have some safety features to keep children from opening them and potentially falling out. Look for replacement windows that have the safety features like child locks, window stops and window locks built in. Good window locks make it difficult for burglars to gain a forced entry without breaking the glass. Window stops are useful for when you want to crack your window open a little bit and not leave it open for an uninvited entry into your home. They make it so that they stop the sash if someone tries to open the window more than a specified height. How Much Does It Cost To Replace My Windows in Milwaukee? It’s difficult to quickly answer what the price of new windows in Milwaukee will be without a trained professional coming out and accurately measuring your windows. Since quality vinyl windows are custom made and shipped directly from the factory for a precise fit, we need to know your exact dimensions and quantity of windows needed before giving you a price. Add in options like window grids, colors, number of window panes and more and things get a little bit more complicated. The best way to get an accurate price for replacement windows is to get a free quote and schedule a professional to come out and go over all of your window options with you. That’s the only ethical way to give you a price without misleading you. How Long Before Replacement Windows Are Installed? On average, it takes about a month from the date that you create an order to the day the windows are installed. This length of time is considering the time to manufacture your windows and prepare them for installation. A month isn’t a lot of time considering that your windows are usually a once in 30 years type of purchase. Quality windows will last even longer than that! Most people know that new windows will save them some money on heating and cooling bills for their homes, but many don’t know just how much. Energy Star rated windows that have been properly installed will save you up to 31% on your energy bills. 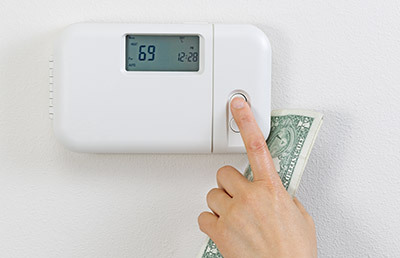 In fact, the energy savings based on where you are in the country can range from 8% to 31%. More than likely, your home in Milwaukee, WI will fall into the upper end of that range due to the cold winters and hot summers. Think about it, your windows are basically filling in openings on the exterior walls of your home. If you’re able to efficiently seal those openings, you’ll be able to save money. 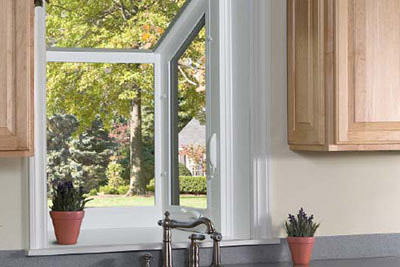 A great window will keep the cool air in during the summer and the heat in during the winter months. We hope that this guide has helped you in your search for replacement windows in Milwaukee. It’s important to find and hire a reputable company that specializes in window installation and has a great reputation. 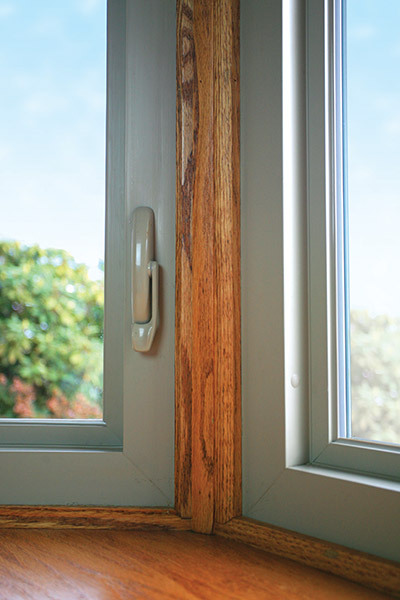 Also don’t forget to look at the details of the window you are buying such as insulation and build quality. Most reputable window companies in Milwaukee will show you samples and give an overview of their products and the entire window replacement process before you go ahead with your order. If you’re looking for the best replacement windows in Milwaukee, we’re a little biased. Feldco is a local window company in Milwaukee with over 40 years of experience and over 350,000 delighted homeowners served. We make it easy to get started with your Milwaukee window replacement project, just click here to get a free quote now.